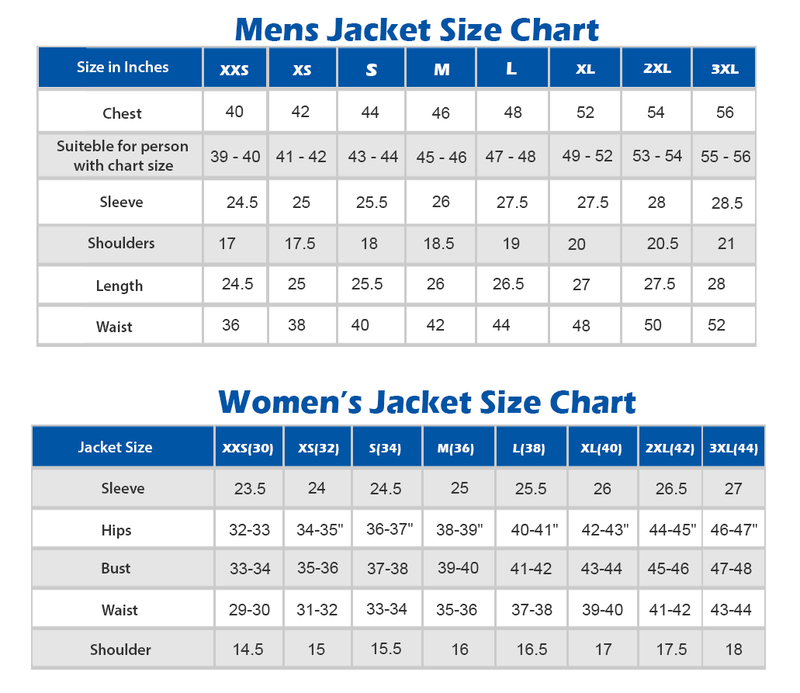 Want to leap from smart to smarter? Want to make an everlasting impact on your friends and colleagues? 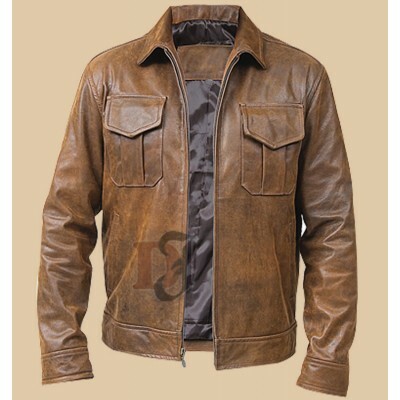 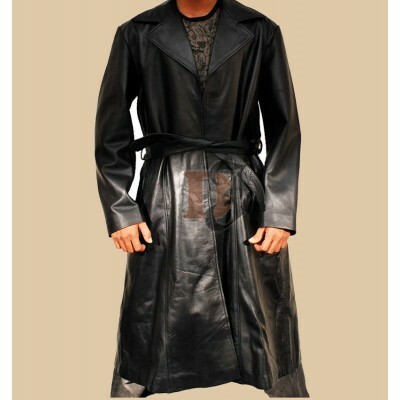 Then the Guy Pearce Distressed Jacket would certainly cater to your needs and would gratify all your demands. 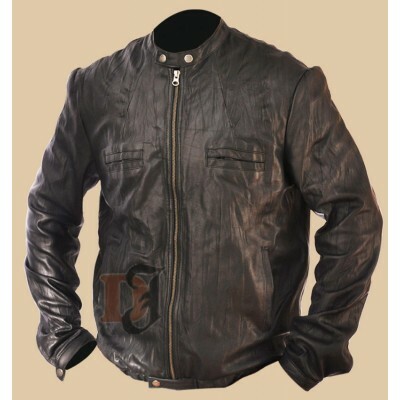 It is made from the real leather which makes it quite durable and pleasant to look at. 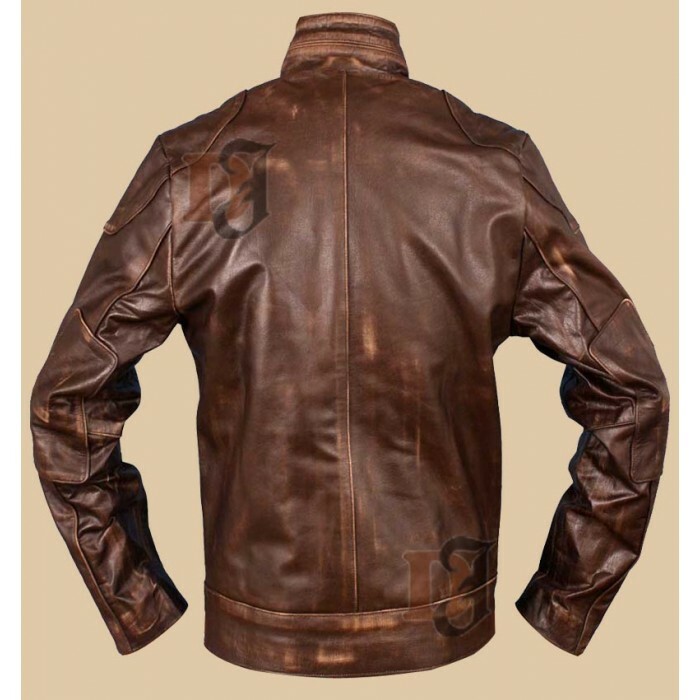 This jacket has been purposefully made by some of our renowned designers for locking your individuality with riveting tenor and groove. 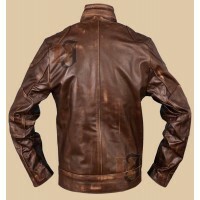 This Distressed Jacket is fully equipped with the latest fashion and you can carry it anywhere at any time. 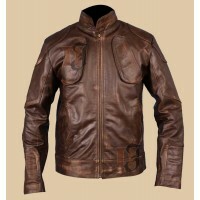 So, buy as soon as possible this extremely rare jacket at the best price and quality. 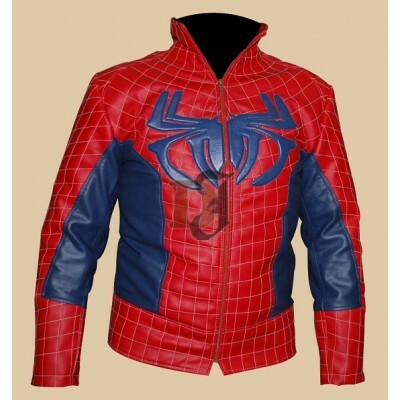 Vintage Copper Classic Rub-off Brown Leather Jacket | Vintage Leather Jackets Ever wondered why t..
Zac Efron 17 Again Jacket | Black Leather jackets This is a blow jacket that has been inspired to..
Blade Fancy Dress Wesley Snipes Leather Jacket | Black Trench Coat Now, this is one costume that ..
Red & Blue Spiderman Hero Jacket | Famous Movie Costume Jacket This spider-man jacket b..